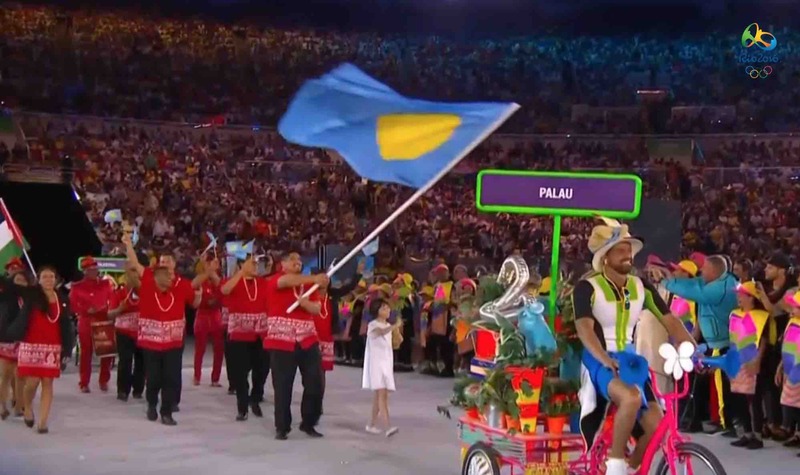 Palau is participating in the 2016 Rio Olympics. 5 athletes in the field of swimming, wrestling, canoe sprint, and athletics. Let’s go Palau!! !